Frame photo collage. Mood board vector illustration. Timeline for photographers. Cover for blog boards, websites, banners, posters. 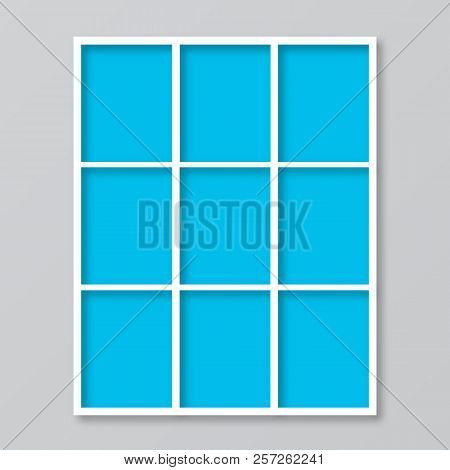 Easy to edit mockup template for storyboards, presentations, etc.